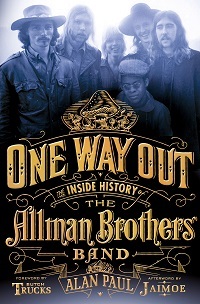 Right on the heels of Ben Fong-Torres' Willin': The Story of Little Feat (Da Capo Press, 2013) comes Guitar Player magazine writer and Allman Brothers Band historian Alan Paul's One Way Out: The Inside History Of The Allman Brothers Band. These books are evidence of the late Baby-Boomers' continued interest in and reverence for the music they grew up with. 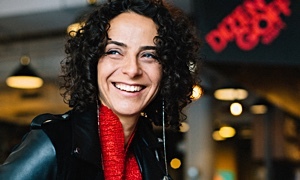 Part nostalgia, part history lesson, these books will continue to have a considerable audience, serving as an account of the important music made in the 1970s and beyond. While both of these books rely heavily on interviews gathered over many years, their exposition is different. 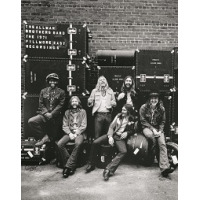 Where Fong-Torres' Little Feat account is a tautly-crafted biography of a band, Paul's story of the Allman Brothers Band is a conversation among friends, a relaxed account of a band with more than its share of stories told. 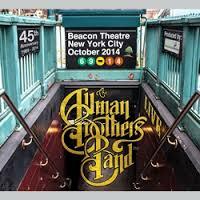 Paul lists an Allman Brothers who's who interviewed, many who are no longer living. Paul divides the book into many short pieces containing an introduction to events in the band's life followed by various interview excerpts supporting the current vignette. The result is a full telling with multiple perspectives, many contrary to one another. This makes for a breathing story, full of life and drama, musical genius and flawed human efforts. 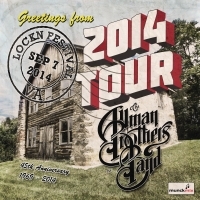 The parallel between the Allman Brothers Band and Little Feat is also notable. Both bands included seminal figures Lowell George and Duane Allman, who died too early, leaving established bands to complete a recording and try and start over. Both released arguably the finest rock live recordings ( At Fillmore East (Capricorn, 1971) and Waiting for Columbus (Warner Brothers, 1978) of the era. 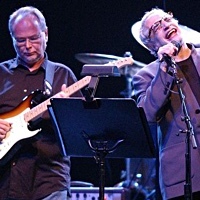 Both George and Allman became prominent session musicians, each appearing important recordings of the era. Both bands rebuilt after the deaths of their leaders to go on and dominate a jam-band marketplace with credentials every bit as authentic as the father of all jam bands, the Grateful Dead. They continued to record new music and to release, Grateful Dead-style, the lion's share of their live performances. 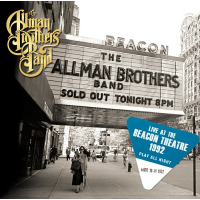 Paul highlights the first two studio recordings The Allman Brothers Band (Capricorn, 1969) and Idlewild South (Capricorn, 1970) leading the band's way to its magnum opus, At Fillmore East. Next is presented the jarring accidental death of Duane Allman only months later and the similar death of bassist Berry Oakley a year after that. Out of this strife came Brothers and Sisters (Capricorn, 1973) followed by twenty years of personnel changes and mediocre recordings until 1990's Seven Turns where the nucleus of Gov't Mule (guitarist Warren Haynes and bassist Allen Woody) stabilized the band, breathing new life into its repertoire. Dispassionately presented was the firing of band founding member Richard Betts in 2000. All of the principles were quoted, all sides have their say with no bones broken. Shortly after, guitarist Derek Trucks joined the band permanently and the Brothers released their last studio recording of original compositions, Hittin' The Note (Sanctuary, 2002). The bioptic ends with the band stabilized for the past 20 years with no end in sight. 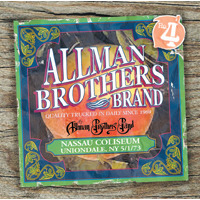 The Allman Brothers remain a long-lived success story exceeding that of the Rolling Stones creatively. 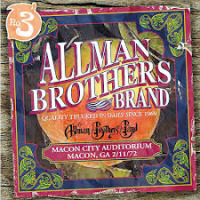 Alan Paul has succeeded admirably capturing the family flavor of the Allman Brothers band, providing a readable narrative that is both enjoyable and informative.